The eighth AArt fair will be held next May in the five-star Twelve at Hengshan hotel. This unique show allows people to see art as it would appear in their home. 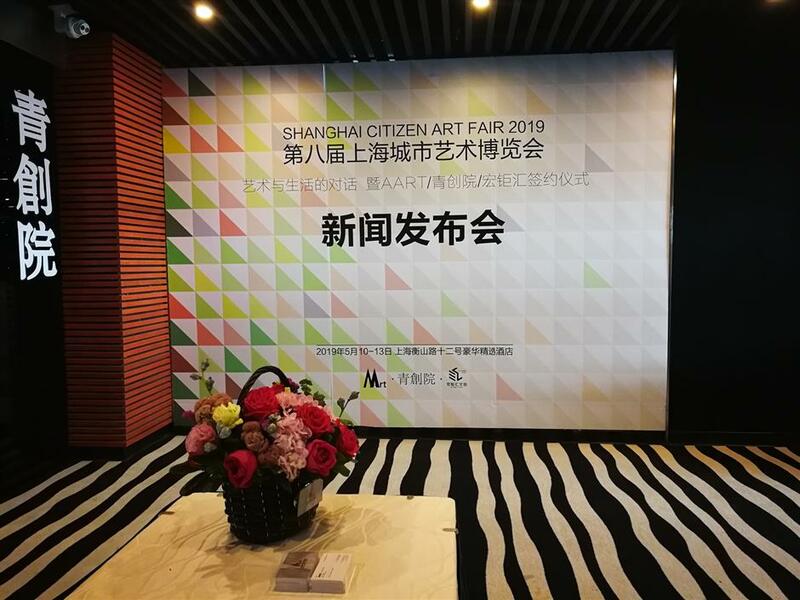 Established in 2012, AArt is China’s first art fair ever held in a hotel, turning a hotel room into small exhibition center, and its eighth showing will run from May 10 to 13 next year at Twelve at Hengshan, a Luxury Collection Hotel on Hengshan Road. AArt , with its unique image, attracts many visitors for an art trip at a five-star hotel every year. It helps visitors immediately picture how a piece of art would look in their home. The 2019 AArt, will highlight the power of cooperation and integration of cross-border resources. For example, it will continue to work closely with the Taiwan Galleries’ Association that will bring more Taiwan galleries to the art fair, while at the same time, it also offers job opportunities related with art here to young people in Taiwan. The 2019 AArt will be divided into three sections: professional galleries, exposure for young artists and cultural and creative products.